Naturopathy, or naturopathic medicine, is a form of complementary medicine based on a belief in vitalism, which posits that a special energy called vital energy or vital force guides bodily processes such as metabolism, reproduction, growth, and adaptation. Naturopathy favors a holistic approach with non-invasive treatment and, similar to conventional medicine, encourages minimal use of surgery and drugs. The Naturopath of today needs a very eclectic approach to meet these challenges and guide their patients back to vibrant health. Whilst never losing sight of the basic fundamentals of the “naturecure”, the modern-day Naturopath might employ a raft of skills such as herbs, homoeopathy, manipulation, flower essences, acupuncture or biochemical supplementation to augment their work. These may be necessary to offset many of the suppressions brought about through living in our modern times with all its concomitant stresses that seek to strangle the life force in our bodies. 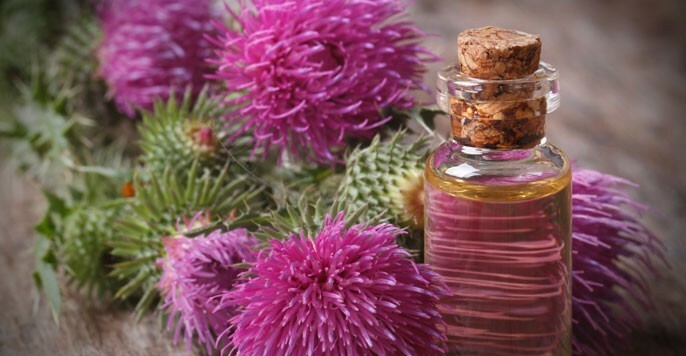 At a time when modern technology, environmental pollution, poor diet, and stress play a significant role in the degradation of health, a Naturopath’s ability to apply natural methods of healing is of considerable importance. By using natural therapies he or she is able to treat both acute and chronic ailments successfully. 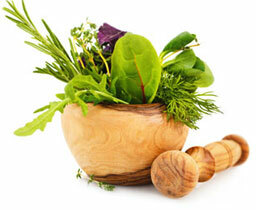 Frequently, a Naturopath is the last resort in a patient’s long search for health. Providing personalised care to each patient, the naturopath sees humankind as a holistic unity of body, mind, and spirit. The principles of Naturopathy were first used by the Hippocratic School of Medicine in about 400B.C. The Greek philosopher Hippocrates believed in viewing the whole person in regards to finding a cause of disease, and using the laws of nature to induce cure. The healing power of nature – nature has the innate ability to heal. Identify and treat the cause – there is always an underlying cause, be it physical or emotional. Do no harm – a Naturopath will never use treatments that may create other conditions. Treat the whole person – when preparing a treatment plan, all aspects of a person’s being are taken into consideration. The Naturopath as teacher – a Naturopath empowers the patient to take responsibility for his/her own health by teaching self-care.